An Egg Shaker is a hand held percussion instrument that makes a sound when shaken. 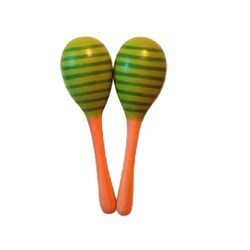 It is similar to Maracas. We offer a variety of egg shakers made from either wood or plastic in many different colours. The affordable prices and ease of use makes them very popular. We Offer Other Percussion Instruments As Well Please Contact For Further Information. We are manufacturer of various type of wooden shakers in various shape. 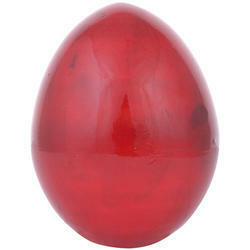 We have highly acknowledged organization engaged in presenting a remarkable range of Egg Shaker.